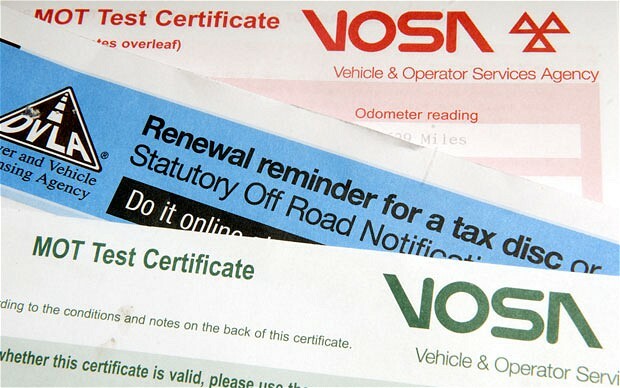 All vans, cars and Motorcycles older than three years require an MOT by law so why not book your vehicle in early to prevent any inconvenience. We are one of the leading MOT specialists in Derby. 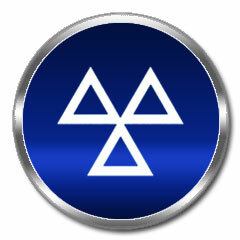 Once you have had an MOT at Aarons Autos you will get a reminder the following year a month before it is due. We can carry out all MOT’s from Motorbikes to Class 7 vehicles and unlike other garages we do not want to be the ‘cheapest in town’ but we do promise a fair MOT at a fair price. So if your Car, Van or even Motorbike needs an MOT give us a call and we will endeavour to meet all of your needs. Aarons Autos also offer MOT and Service deals to help keep your vehicle maintenance costs down, so no matter what type of service your car or van requires you will save money by combining the two together.